Meticulous Tuscany Village Property, Minutes from Clubhouse! 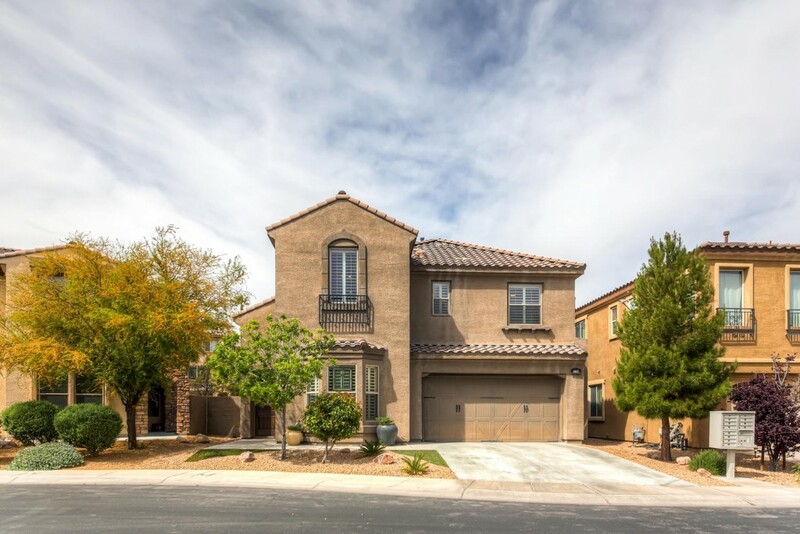 Stunning home 3 bedroom, 3 bath, 3,022 sq.ft. 3 car garage home. This property features hardwood & tile flooring in main areas. Formal dining room. Spacious kitchen is perfect for the chef in your family w/lots of storage & gorgeous granite counter tops. Large living room features a fireplace.Master bedroom features cozy sitting area. Master bath features soaking tub/separate shower. Find serenity in the backyard! Walking distance to recreation center.